Get all the latest details on the new superhero game, including the Spider-Man PS4 release date, gameplay details, and all the latest news. See what’s coming up for Peter Parker and PlayStation fans in this PlayStation 4 exclusive action-adventure. Alongside the details that we’ve already gathered below, we can now confirm that the Spider-Man PS4 release date is set for September 7, 2018. The news comes from Game Informer, who are hosting the upcoming PS4 exclusive in its digital magazine his month. Expect a ton of new info to drop later today! And here’s what you’ll get in the Spider-Man Digital Deluxe Edition. Spider-Man Digital Deluxe Edition contents include a free pin-badge. Got a bit more cash to spend? Check out the collector’s edition ($149.99). 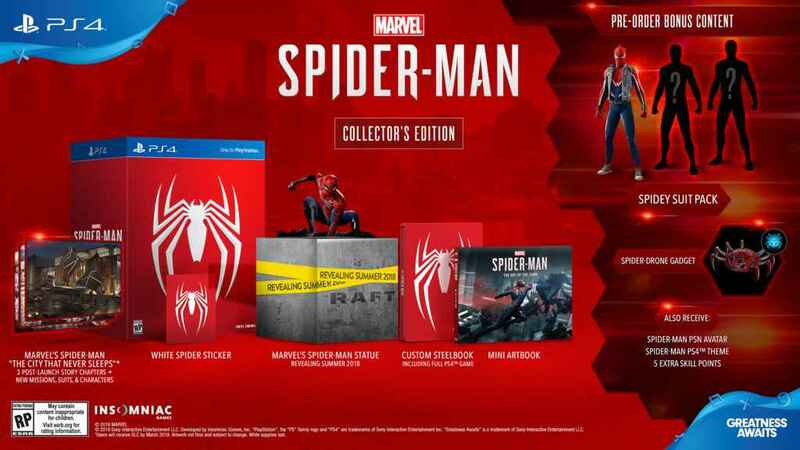 As well as all the content from the digital edition, you also get a steelbook case, artbook from Titan Books and a statue of SpiderMan. Spider-Man Collector’s Edition includes a statue. The DLC packs for post-launch have also been confirmed. Called Marvel’s Spider-Man: The City That Never Sleeps, they’ll be three new chapters. These will include additional villains and characters alongside new missions. Insomniac Games, the team behind the Ratchet & Clank and Resistance series, are working on their first licensed game. 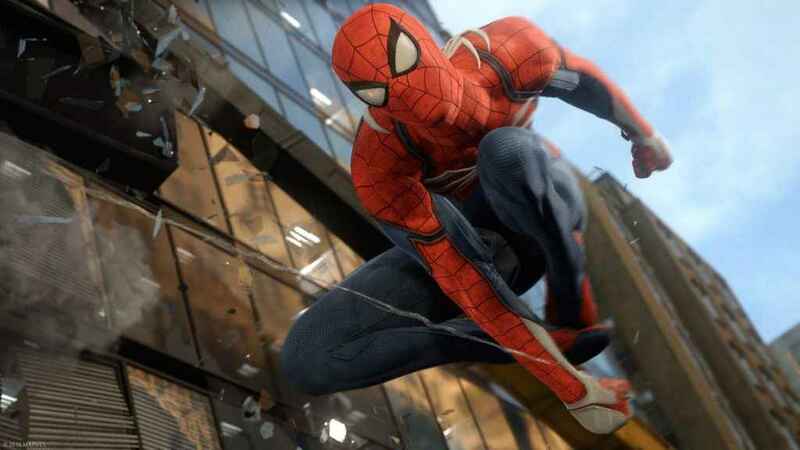 Featuring the Marvel Comics superhero, the Spider-Man PS4 story will be brand-new and not based around any of the comic books or films. What we do know so far is that Peter Parker is an intern, working at a laboratory in New York. The 23-year old has already been spinning his web around the city as Spider-Man for eight years, protecting the citizens. Near the start of the game, Spidey defeats Wilson Fisk (The Kingpin) who is one of the most powerful crime lords in Marvel's history. Fisk controlled New York, but in his absence a new group of enemies called the Inner Demons are trying to take over. Early on, Spider-Man protects The Kingpin's men when the Inner Demons attack and discovers that they are led by Mister Negative, who is his normal job works as a philanthropist called Martin Li. This should create an interesting dynamic, but Peter is friends with Martin outside of their super-hero status. 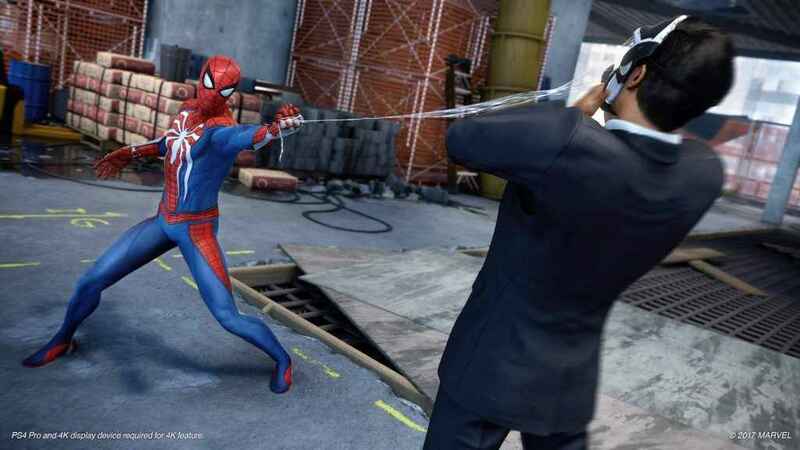 Insomniac has said that we'll largely be playing as Spider-Man throughout the game, though investigative journalist Mary-Jane will also be a playable character. Other confirmed characters include Aunt May, Normal Osbourne and Shocker. We also know that Miles Morales, who also takes the guise of Spider-Man will feature, though to what extent remains a mystery. 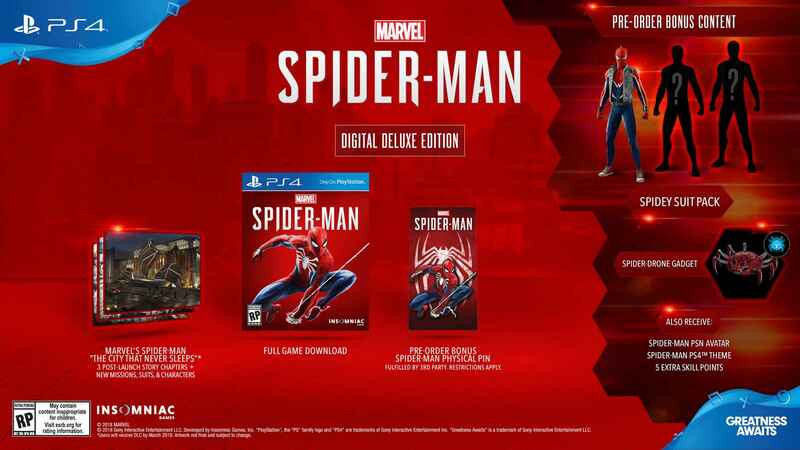 The Spider-Man PS4 release date has been set for September 7, 2018, and will be exclusive to PlayStation 4. There's still a lot to learn about the Spider-Man PS4 gameplay, but what we do know is exciting. The game world is going to be huge as you swing through New York City exploring every nook and cranny. Alongside utilizing Spidey's web slinging powers and skill-based traversal, combat will feature heavily as you battle against the Inner Demons. As well as having some smooth acrobatic moves, he can also use stealth to take down enemies as well as some special gadgets. We get a closer look at the Spider-Man PS4 gameplay is a series of trailer that have been released since launch. There's even more details from the team at Insomiac Games in this behind-the-scenes look at the making of the game. As a PS4 exclusive game, we can expect Spider-Man to look amazing on PS4 Pro, and the developer has plans to ensure that's the case. Recently, PS4 architect Mark Cerney said Insomniac Games are “using a forward-looking technique called ‘temporal injection' that lets them efficiently support 4K displays. The display buffers they're using are 2160p, so it's full-on 4K, and they can then scale down those buffers to create very clean and high-quality graphics for 1080p HD TV owners. Oh release date is 2018? This ‘admin’ guy(s) is posting way too many clickbait ‘articles’! I’m not a huge fan of the Inner Demons as they’re less popular that some other Spider-Man villains, but the story sounds interesting. Hopefully there are more big villains in it like the Arkham series, especially as Spider-Man always had the best villains. Also, I’m hoping Miles Morales is nothing more than a cameo or Easter Egg, because that politically correct affirmative action crap should stay in the non-canon comic books and out of my videogames. I won’t actually play any Spider-Man games with him as the main character. Given that it’s still 4 months until release, they can include my DLC on the disc. I’m not buying post-launch DLC if it’s already being developed. Also, SJW Spider-Man can stay in the failing comics. I’m not touching a single Spider-Man product that makes Mile Morales the main character. EDIT: Just seen that I apparently commented 3 months ago despite this article being a month old. What’s happening to PSU?